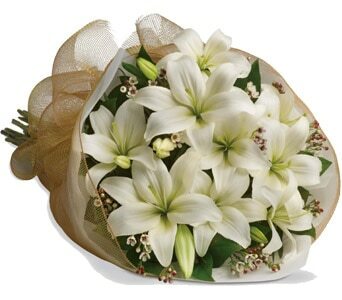 Say "Congratulations!" 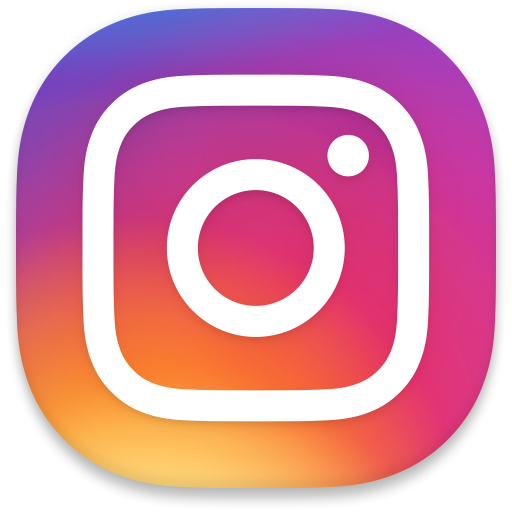 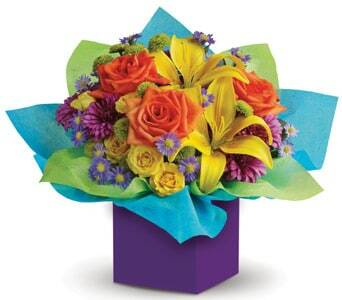 with something fun, bright and fantastic! 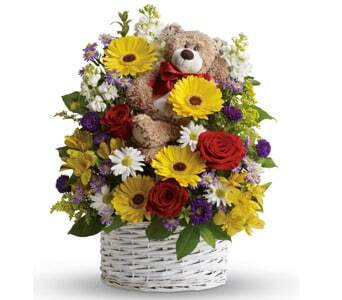 Congratulation gifts are a perfect gift to celebrate a special day or big occasion. 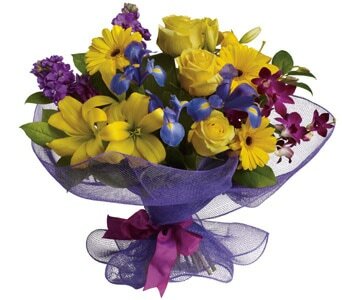 Explore our great range of bouquets and arrangements that will leave a lasting impression. 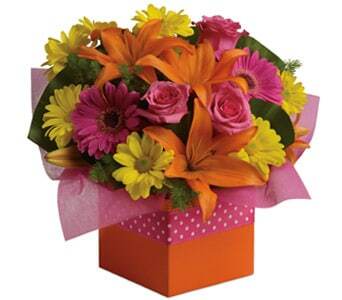 Choose from a range of big, bright bouquets to elegant and exquisite arrangements. 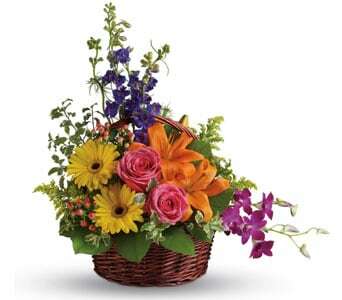 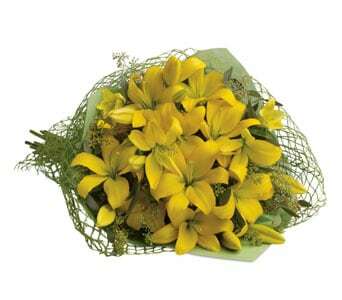 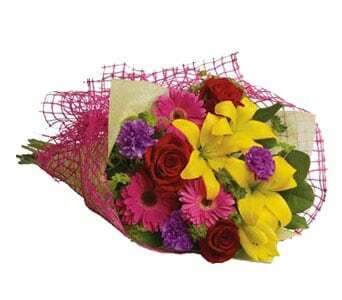 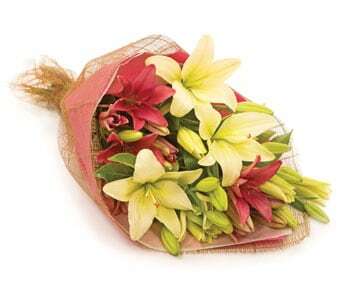 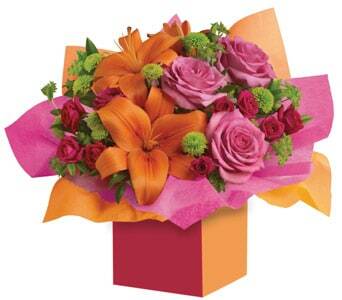 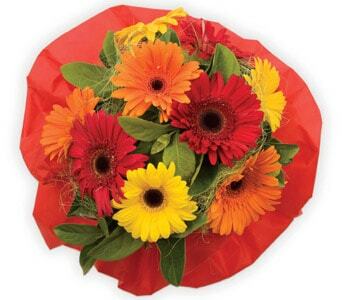 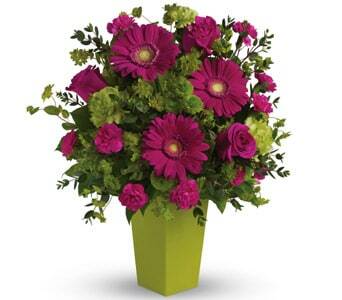 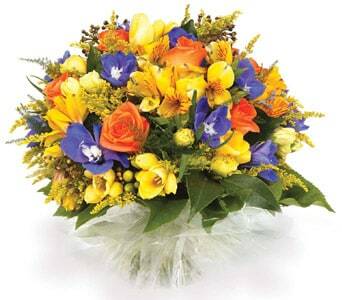 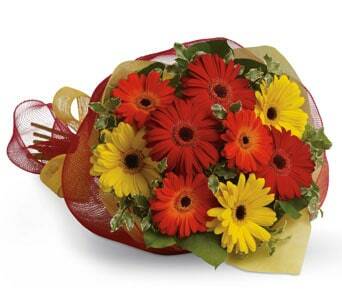 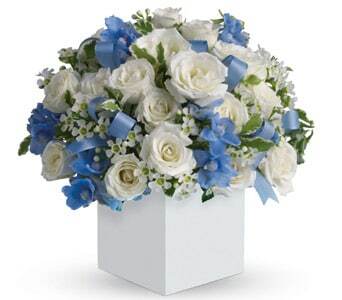 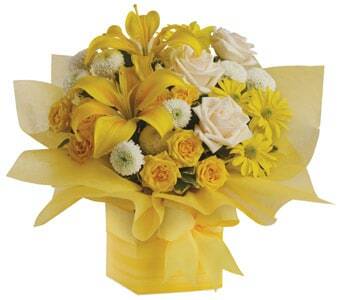 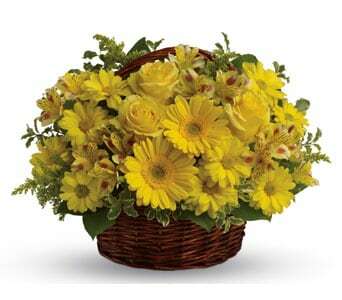 There are a number of special occasions where a congratulation gift of flowers help mark the wonderful event. 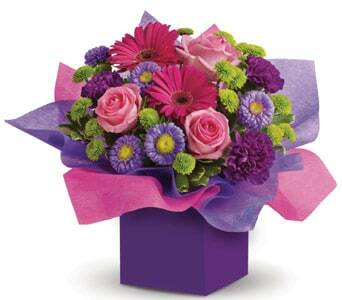 We have a fantastic range of flower bouquets, bright arrangements and florist arranged gifts. 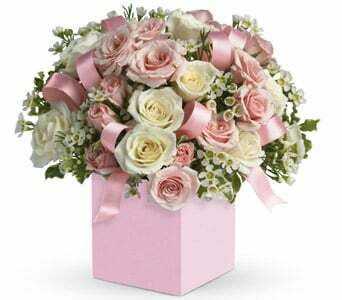 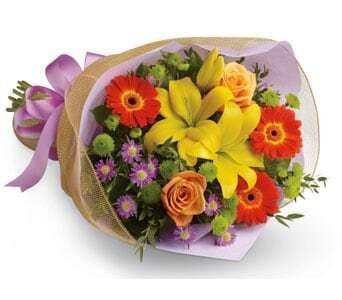 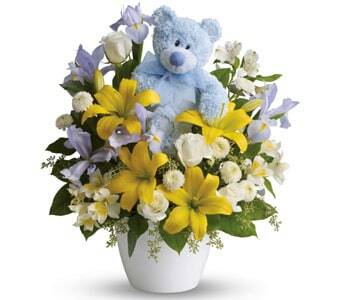 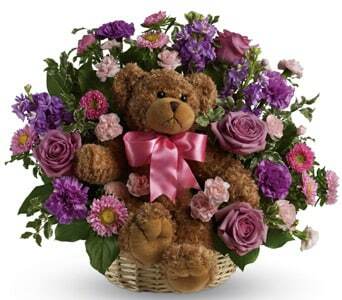 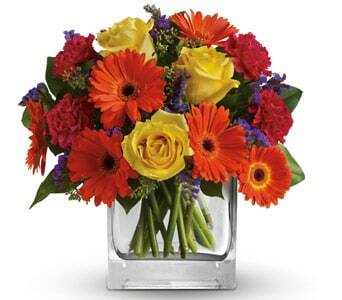 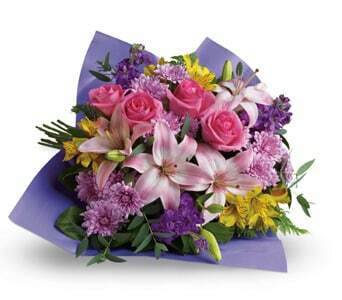 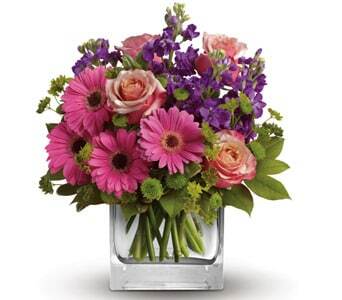 You can send congratulations flowers for graduations, job promotions, a new job or new baby. 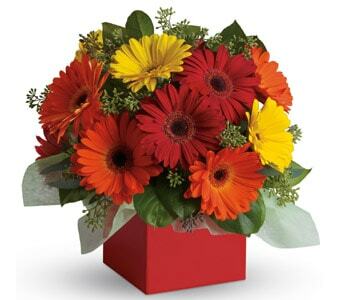 No matter what the accomplishment, Petals can help you find a great gift that yells "Congratulations!". 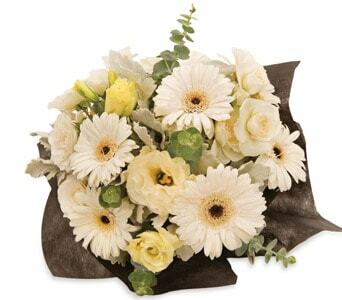 We have a special range of congratulation flowers for the mother and baby which includes a beautiful bunch of flowers for the ecstatic parents and a plush, cuddly toy for the new bub. 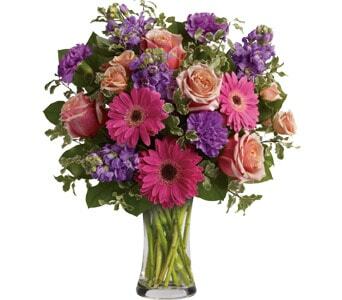 When you order congratulation flowers from Petals, you'll be sending a hand-arranged floral gift that is created by one of our professional and friendly florists. 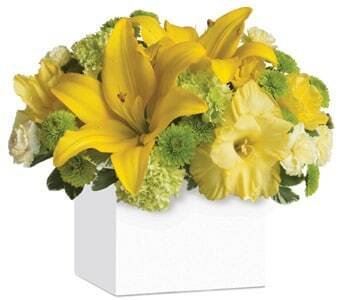 You flowers can be delivered same day to the home, workplace, hospital or venue. 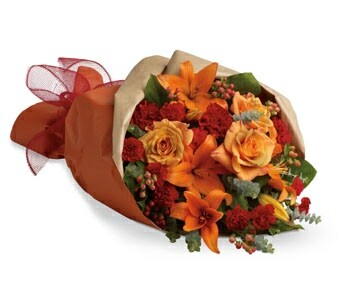 So don't delay the celebrations, send congratulation flowers today with Petals!